Just what is the role of corporate elites in contemporary reforms of public universities and schools? 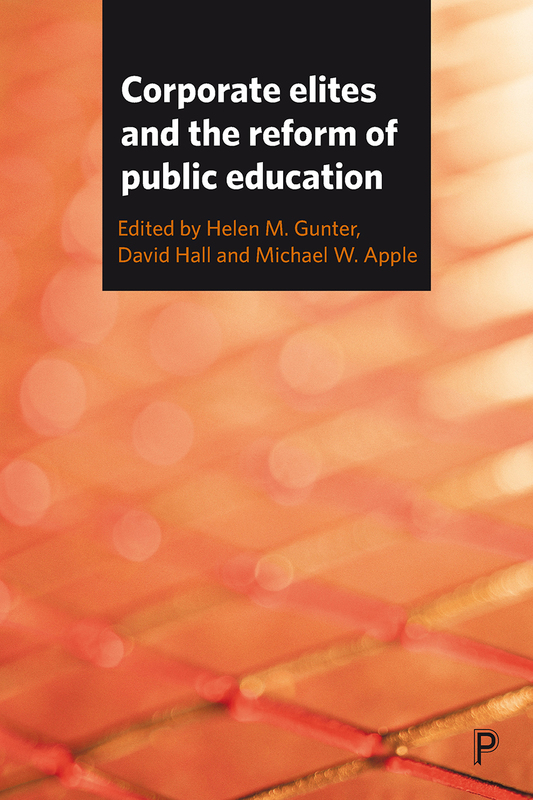 Providing fresh perspectives on matters of governance and vibrant case studies on particular facets of education provision—such as curriculum, teaching, and professional practices—this book brings together contributions from the United States, Argentina, Australia, England, Indonesia, and Singapore to explore how corporate elites are increasingly influencing public education policy and service delivery locally, nationally, and across the world. Chapters by leading scholars like Patricia Burch, Tanya Fitzgerald, Ken Saltman, and John Smyth reveal the impact elite political and professional networks and organizations are having on opportunity, access, and outcomes.